Craft Space Storage: Your Way! Start this Spring organized in style when you add Storage by Stampin’ Up! to your craft space! 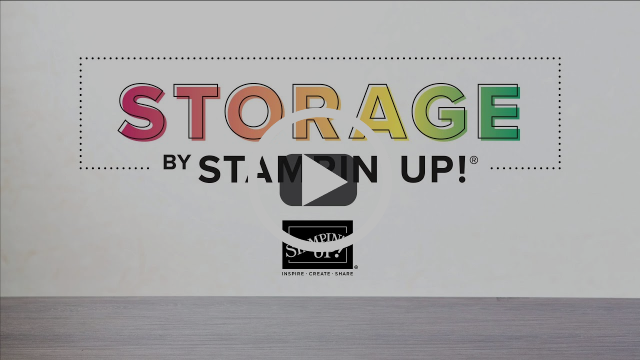 These simple, modular storage solutions are designed to keep your Stampin’ Up! supplies organized, at hand, easy to view, and perfect are for your space – big or small. From Classic Ink Pads, Stampin’ Write Markers, Stampin’ Blends, Watercolor Pencils, Ink Refills, and more you’ll love how you can organize and customize YOUR SPACE. YOUR WAY. – Keeps products organized, tidy, visible, and trackable at all times. 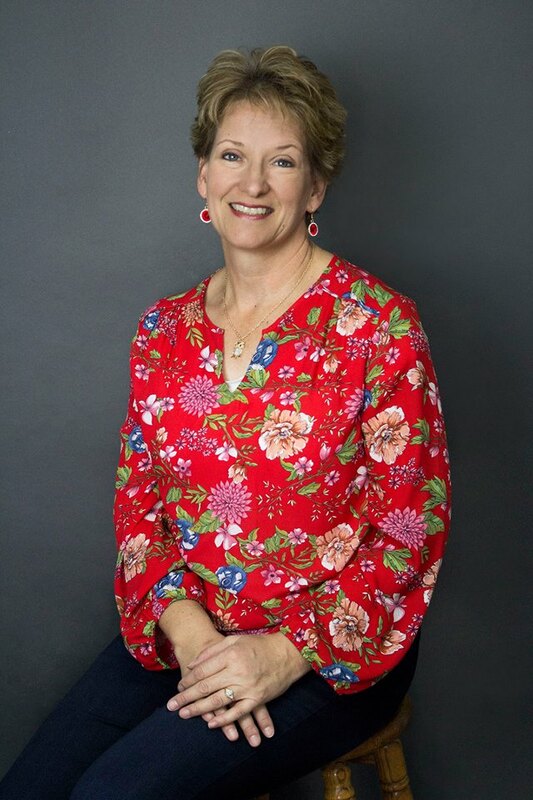 – Store your Stampin’ Pads, Stampin’ Write Markers, and Stampin’ Blends horizontally, as recommended. – Designed to be stylish, durable, compact, stackable, and modular. – Grows with you and your collection. – White neutral color blends in naturally with most home decor. – Stacks vertically and can be arranged to fit practically any flat workspace.